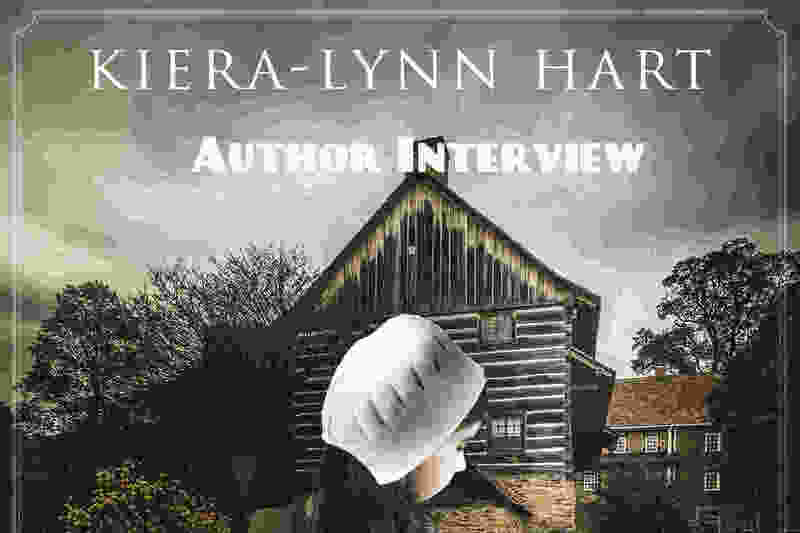 Kiera Lynn Hart is the author of Salem Shadows. When she’s not writing, she’s known for running marathons and she even climbed Mount Fuji twice. 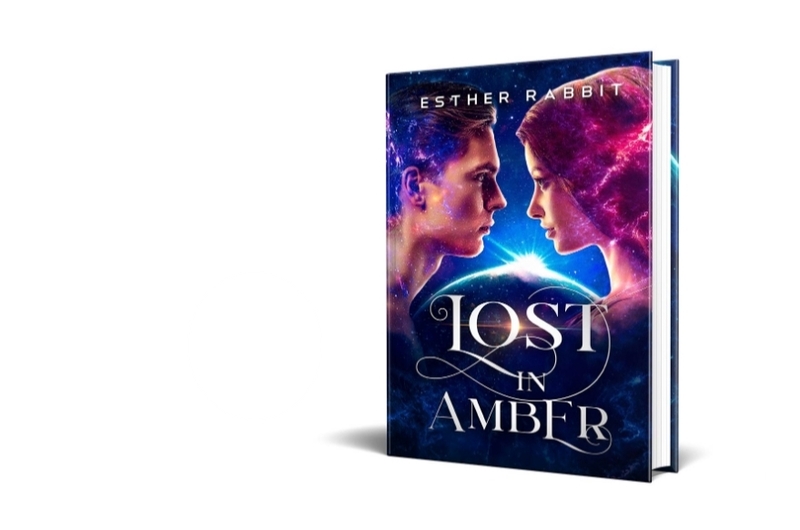 Although new to the self-publishing industry, she is not new to writing and her novel promises to take us for a magical ride filled with witchcraft, unexpected twists and a heroine who’s got plenty up her sleeve. Nina Truman is a teenage girl living in Salem, Massachusetts in 1697. Although she and her family possess magic, there is no way to escape the gossip that has already lined up six supposed witches to hang. Before she knows it, her mother is arrested as the seventh. 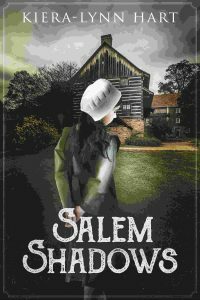 With the help of an unexpected new friend, she must venture into the unknown to save her family and her beloved town, both from the influence of witchcraft, and from itself. If you too are a writer, please stop by to check the best tips & tricks From Writing To Publishing and sign up to my Newsletter for the latest & greatest. An author strives to inform, entertain, and inspire through the power of the written word. When done with enough passion and focus, an author can tap into a reader’s empathy and drive. I am a plotter, but recently I’ve had success free-writing my first-draft scenes. Afterwards I organize them into chronological order. I get up, eat my breakfast, walk my dog, exercise, write, and read. I keep detailed records of how much and how frequently I write. The aim is to always be one step closer to finishing than I was the day before, even if it’s only a small step. It can be difficult finding beta readers who you can trust, and who trust you. Everybody wants improvement, but at the same time, nobody wants criticism! If they don’t spill enough red ink, you think they weren’t thorough enough. If you spill too much, they think you’re out to get them. It needs to be an honest, nurturing relationship. My definition of the first draft is that the characters’ motivations are made clear, the antagonist/opposition is established, and it answers, for the most part to the why instead of the how. I worry about conflict first, resolution later. That you have to spend hundreds or even thousands of dollars for a book cover. I purchased mine on Fiverr for $20. The designer took my input into consideration and came up with something I liked, and even offered a spine and back cover for just a little more. When you’re working on a story, stick it out to the end, even if you have other ideas that come to you in the meantime. I cannot tell you how many stories I have part-finished because I was afraid that, if I didn’t write down everything about them that came to me right away, I would forget. Just write a page or two of notes, finish your current project, and then take the next one into consideration.